When you’re lucky enough to live in Melbourne, a leisurely drive can take you to all kinds of breathtaking places. The scenery morphs from rocky coastline to rolling hills to misty mountain ranges. The last time I was in Gembrook, a small town nestled in at the foot of the Dandenong’s; I was hanging my feet over the edge of Victoria’s famous old steam train, Puffing Billy. I’m not sure that I fully appreciated the beauty of the Australian countryside as much back then, with its patchwork landscape and towering gum trees. A quaint village at the end of the historic railway line, Gembrook is known for its forests and farmland. 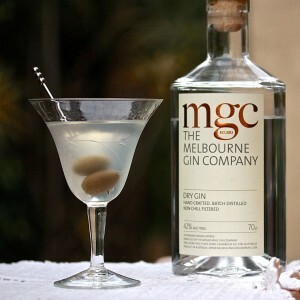 But just on the outskirts of this little gem is Melbourne’s newest distiller, Melbourne Gin Company. I realise that when I use big words like ‘Distiller’, it conjures up images of monumental distilleries with rows of giant copper stills, stainless steel tanks and a bottling plant complete with conveyer belt. Well this is nothing that grandiose. 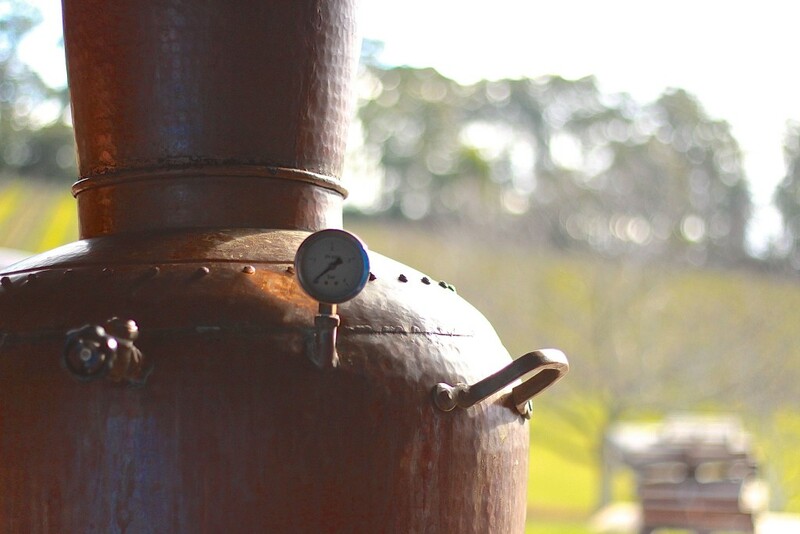 Melbourne Gin Company is a humble artisan distillery with one modest copper still and a single signature product. 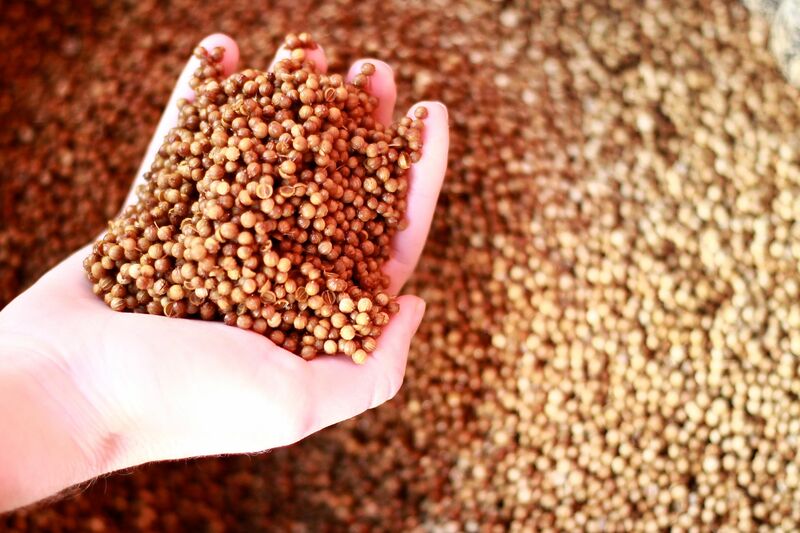 It’s a labour of love where everything is done by hand every step of the way. Don’t get the wrong impression – this is not a hobby business; it’s a boutique operator with a career professional at the helm; there is a difference. Andrew Marks is a fully qualified, second-generation wine maker with a Bachelor of Viticulture and Oenology from Adelaide University. 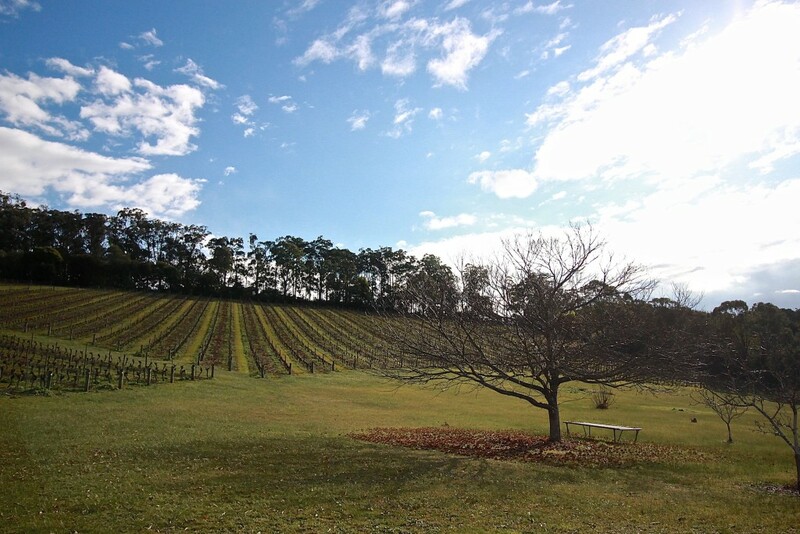 His family’s vineyard and winery, Gembrook Hill, produces a range of premium wines renowned as some of Australia’s finest. After obtaining his degree, Andrew completed an ambitious ‘apprenticeship’ in winemaking, building up experience from Australia’s most iconic winemaker Penfold’s to Europe’s old-world winemaking regions, France and Spain. After wandering the globe, he then joined the family business. Originally inspired by the book “Martini: A Memoir” by Frank Moorhouse, Andrew is an avid lover of a good dry martini. 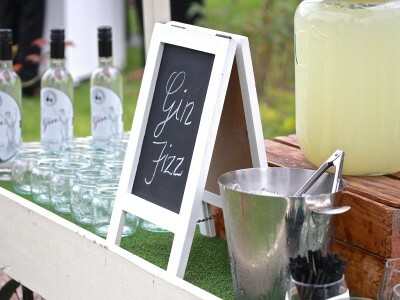 It seemed natural to expand his libationary repertoire to gin. Acquiring a portable second-hand copper still via the Internet, Andrew got to work, teaching himself how to make gin. He used the Martini, the Negroni and the G&T as his reference points and concentrated on developing the perfect profile through flavour, aroma and texture. Like all country folk, Andrew has the luxury of time, which allowed him to “descend into the World of alchemy”, as he puts it. With no book on distilling, it has been a journey of trial and error to get to the perfect recipe, but the consummate professional sure did get it right. By the time he’d perfected his method and upgraded his copper still, Andrew was ready to set up his miniature distillery in a rustic, big old shed at Gembrook Hill Winery, one of the most picturesque properties in the Yarra Valley. He also planted a few juniper shrubs. 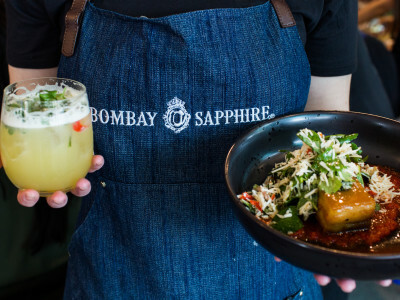 The first small batch was released in 2013 and since then Melbourne Gin Company has built a strong following, especially amongst cocktail aficionados. The gin will forever have something to set it apart from other craft gins. 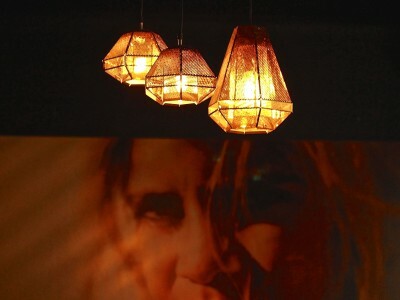 Andrew refers to it as magic – as reflected in the abbreviation of the brand name ‘MGC’ – but it’s a tad more technical than that. 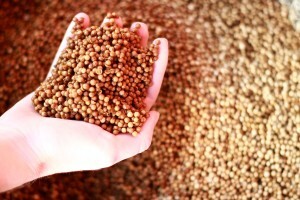 Other gins are not produced using the same precise, scientific approach. 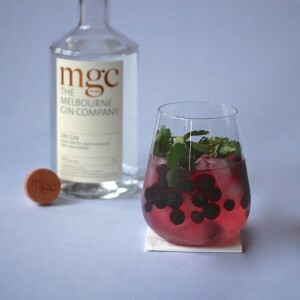 The method at Melbourne Gin Company draws on the same techniques used in winemaking. There is also the carefully balanced combinations of the eleven botanicals – juniper berries and coriander, honey lemon myrtle, angelica root, macadamia nut, orris root, organic naval orange peel, grapefruit peel, cassia bark, rosemary and sandalwood – in a grape derived spirit base. Plus there’s one more secret: the Portuguese still that Andrew calls his “chamber of secrets”. While all stills are special, the handsome still taking pride of place at Melbourne Gin Company is a little more special than most. 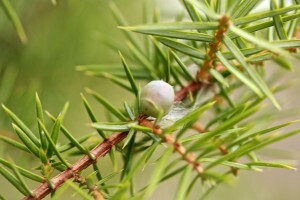 Before it’s new life making gin, it was used to make perfume. Copper has a “smell memory”, which overtime becomes like its unique signature. Not every gin has the imprint of a fine fragrance. 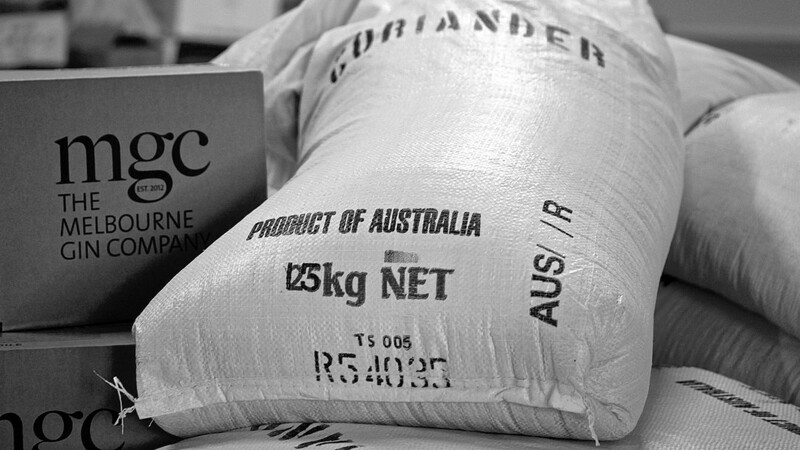 Melbourne Gin Company gin is a London Dry style, but perhaps one of the most exciting things about it is that it may just be carving out a new category. Just as the Australian wine industry took on the old-World wine regions in Europe, maybe this is the first Australian Dry style gin. 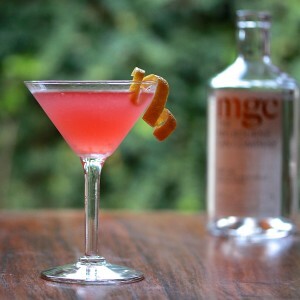 Check the Melbourne Gin Company website for retailers.